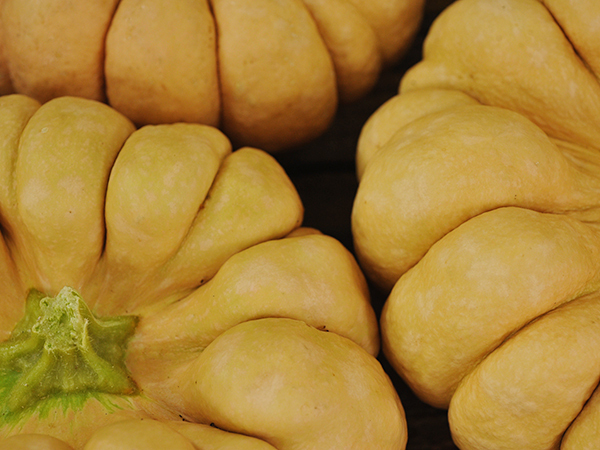 This amazing flat squash from China is causing quite a stir. 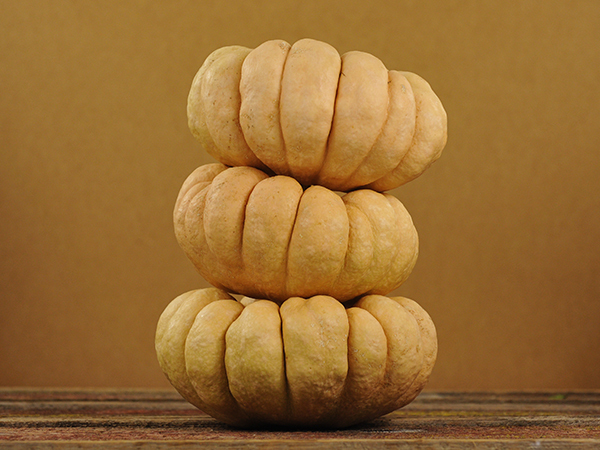 The fruits possess amazing eye appeal�burnt-orange to chestnut-brown skin, covered in a waxy bloom. 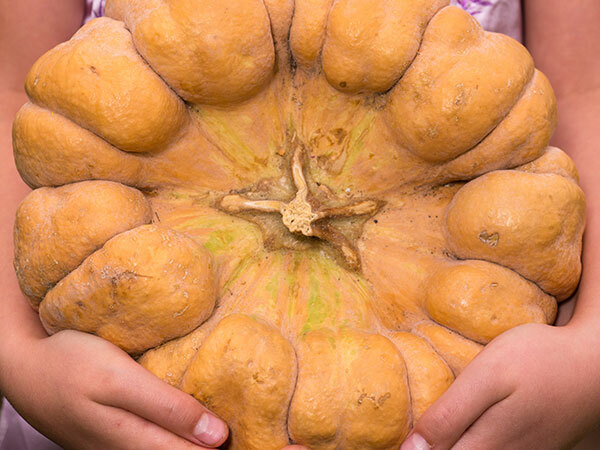 Each 3- to 8-pound fruit is incredibly deeply ribbed, and most unusual of all is the way the top of each fruit dramatically recurves toward the stem, sometimes completely enfolding it. 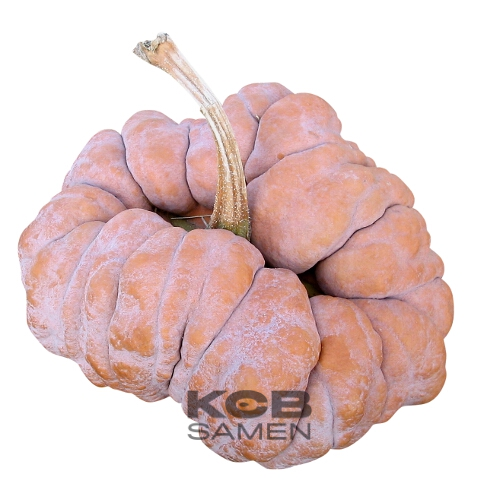 The red-orange flesh is very sweet and of very high quality. 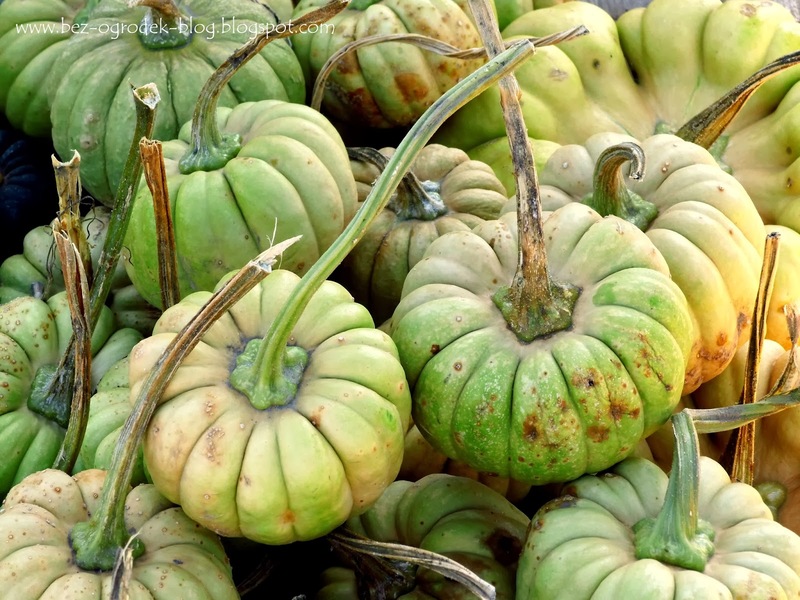 Use in soups, pur�es, cakes, and sweet dishes of all types. 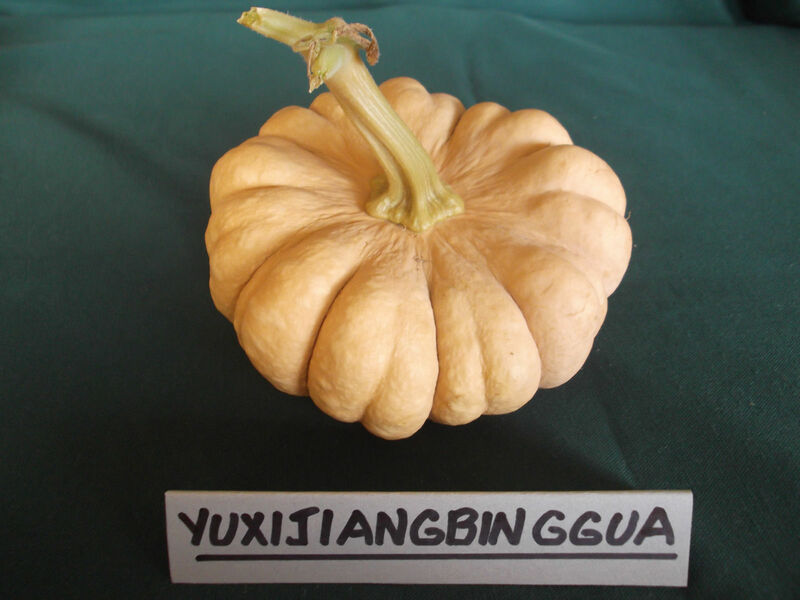 They are great keepers, too, easily lasting 3-4 months. 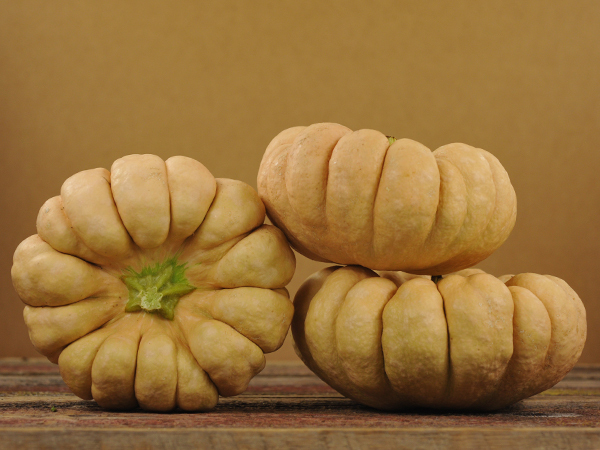 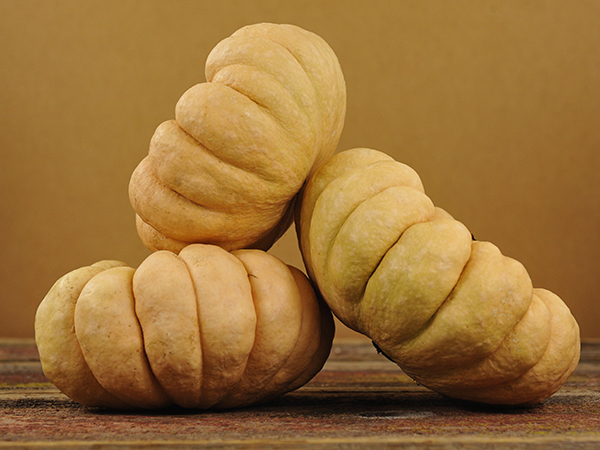 One of the most intriguing squashes we offer, and a new favorite here. 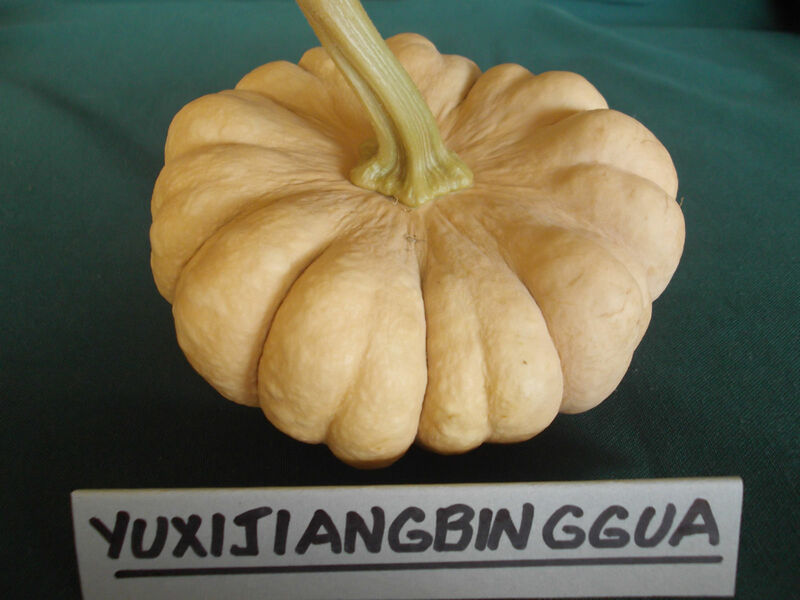 We found seeds for this most beautiful variety from a Chinese seed seller, who had a small stand setup in Fang, Thailand. 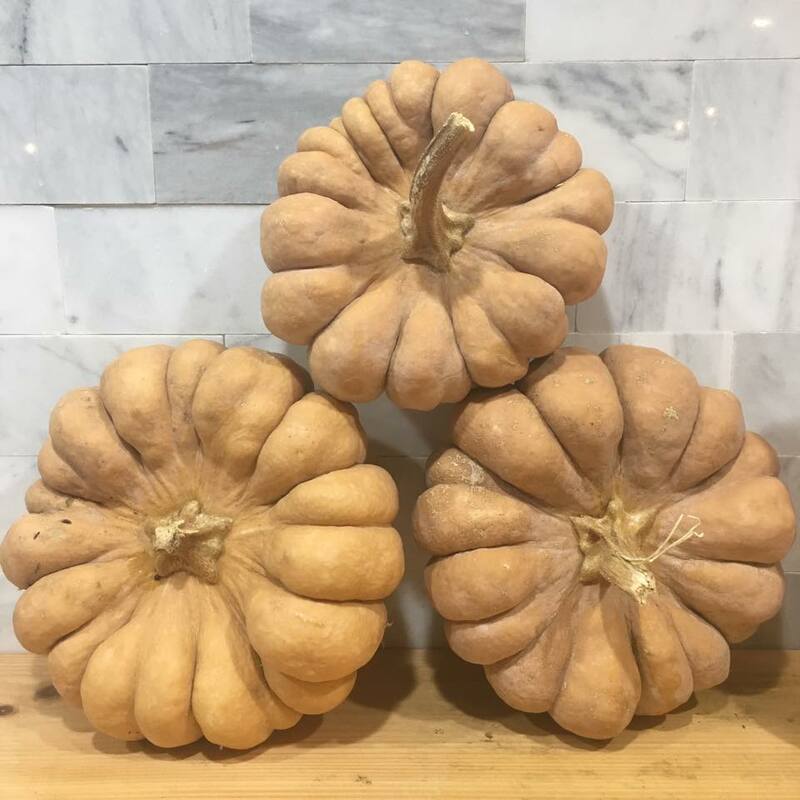 The most interesting squash we have found in years. 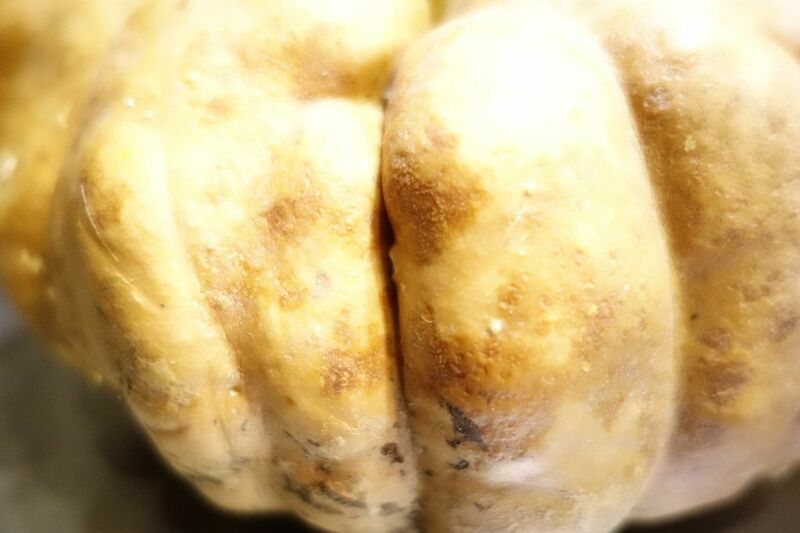 130 days.